" They did a great job of offering something super powerful that is also deadly simple to use. " 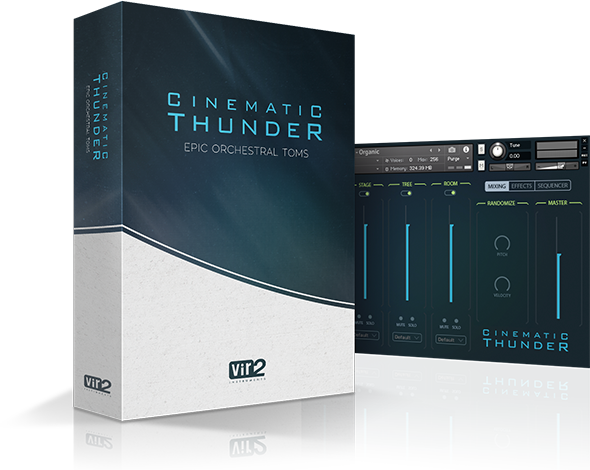 Cinematic Thunder has been designed for seamless integration with the KOMPLETE KONTROL S-Series and Maschine, offering you a unique hands-on experience. Manipulate the interface using the controls of all NKS compatible hardware.